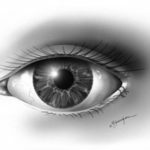 Lower eyelid retraction (pulling downward) and ectropion (turning outward) can occur as a complication from previous eyelid surgery or from trauma (accidents). 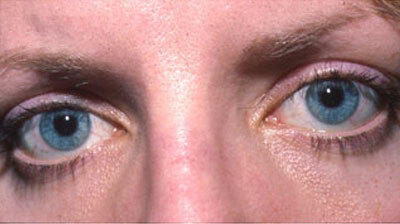 This can cause eye irritation and dryness, corneal problems, decreased vision and tearing. Cheek mid-facelifts which elevate the patient’s own cheek skin into the eyelid area. (See website section on cheek mid-facelifts for more details on this procedure). Tarsal strip procedures to tighten and elevate outer part of lower eyelids. 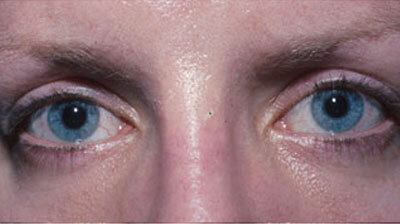 Lower eyelid internal grafts, such as those from the hard palate, (roof of mouth). Or a combination of these three procedures.